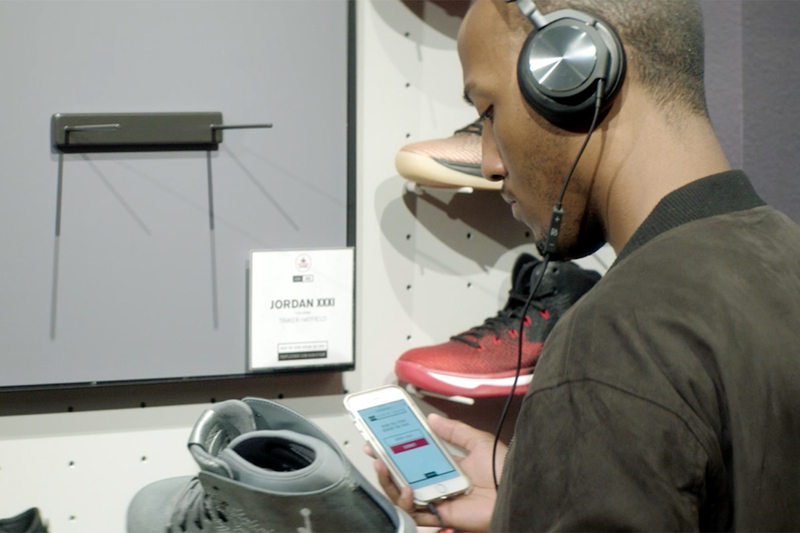 The secret life of Dwight Howard. Fans of sports superstars often wonder what the object of their fanaticism does when he or she is not playing a game. 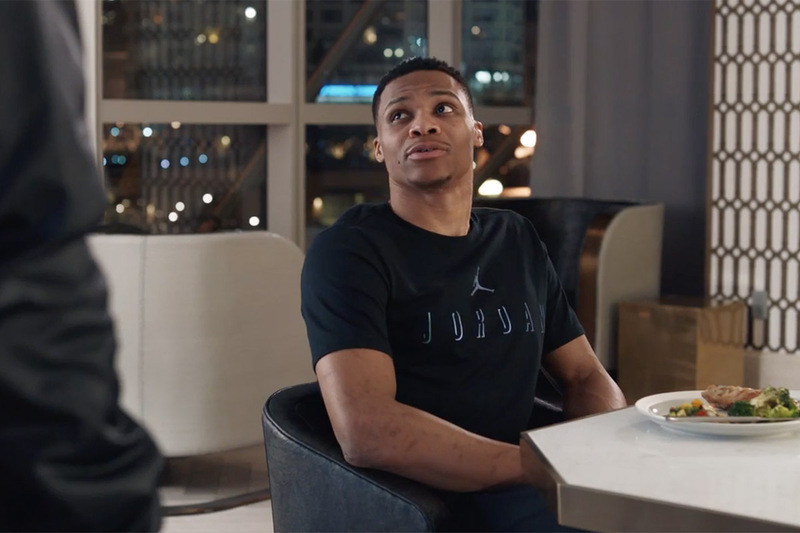 Perhaps BBDO NY's latest spot for Foot Locker, done in co-operation with Adidas, starring Dwight Howard, might answer your burning questions. 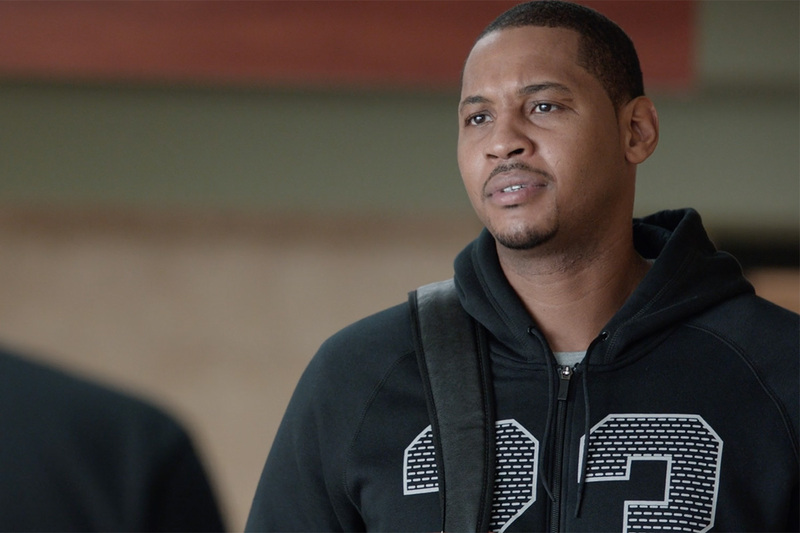 An accompanying commercial for the retailer's kids line stars Carmelo Anthony.